The 19th Exhibition of Lijia International Machinery Exhibition will be ended today.It was held in Chongqing city from May 9th to 12th,2018. 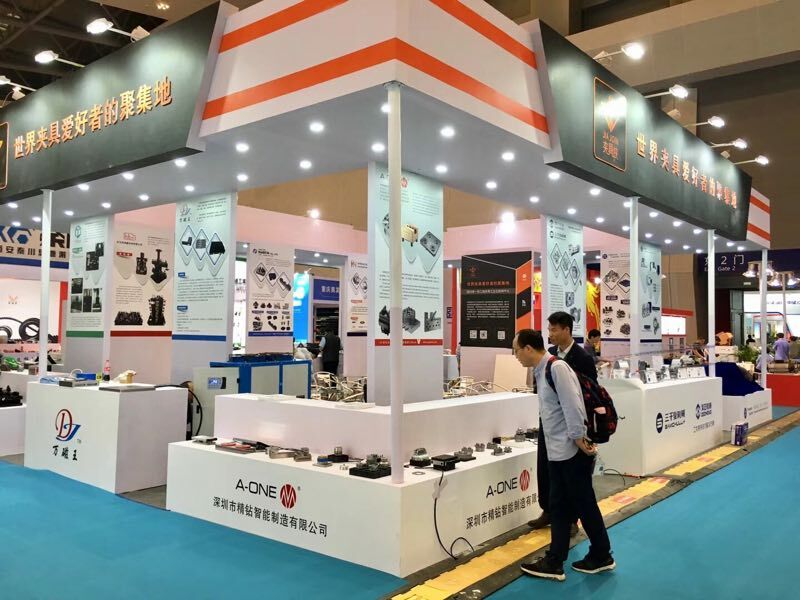 A-one as representative fixture factory, joined with Fixture Man and combined other 8 fixture enterprises to enter Lijia exhibition.Our booth is 2Y325. A-one named Shenzhen Jingzuan Intelligent Manufacturing CO.,LTD. 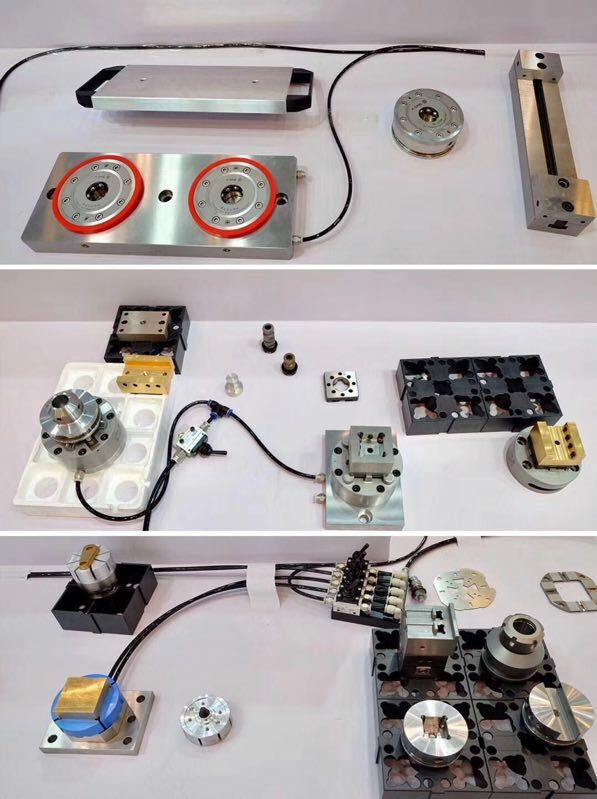 Now,we specialize in 3A fast positioning JIG system,zero point system,ball lock shaft system,CNC machine collet chuck, guide sleeve, various non-standard JIG and offer customized flexible production lines for customers. The fixtures developed by our company are simple to use, with chuck positioning accuracy up to 0.002mm, making perfect combination of rigidity and flexibility, help customers to achieve fast and efficient processing. After long-term practical test of market, it has won praise from customers. A-one can attend the Exhibition as a member of the fixture industry. It is due to the persistence of us in quality and service, the continuous development of innovation, and the improvement of process technology.